Every child desrves to be healthy and have access to education. This is where Khushi comes in. Our goal is to allow all our children to fulfill their potential and follow their dreams. Kushi has three main programs through which we believe we can best achieve our goals and help our children achieve theirs. These are our sponsoring education program, our Skills Centre and finally our healthcare program. 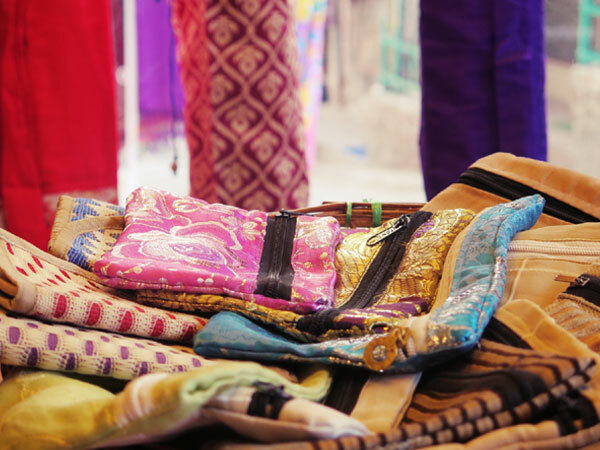 We also have our own shop in Rishikesh which features hand stitched products made by our students, the sale of which helps the girls who made directly and also helps fund our other Khushi programs. We have people from all over the world who sponsor individual children. 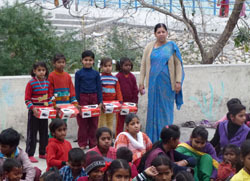 Khushi provides information to the last detail about all the costs involved and also show the progress of any child sponsored by an individual. With the help of kind donors and sponsors we currently provide everything required for the children’s primary education right up to college if required for 450 impoverished children. These children initially attend the local government primary school and then move on to college education sponsored by us. Once they leave college, if they show the aptitude, selected students are then sponsored into higher education and even degrees. But we need sponsors to come forward if we are to carry on supporting our brightest and best students and giving them the education they could previously only dream of. During the day we sponsor the children’s attendance in school and provide their uniforms and school equipment (bags, pens, stationary etc. etc.) so that they can get the basic education that is essential for a child. We also undertake the daily task of feeding all our children one healthy meal after school too to ensure their wellbeing. It’s also hard to learn on an empty stomach, something that we never allow to happen at Khushi. We also run an after school educational program for over 200 children students who need extra attention in subjects such as English and Maths held at the school. There are also computer classes. In addition to all that we also provide yoga, singing and dancing, music and craft classes on Saturdays we also run extra activities too, so you can see Khushi is a very busy (and happy) family! We are desperately looking for people willing to sponsor children so we can reach out to more families. See our Support Us page or simply email our project manager Mr. Kapil Dev Bist khushiprojects@yahoo.com if you are interested in finding out more. The Khushi Skills Development Centre occupies three floors and provides certified qualifications such as our popular beautician course. On the top floor we have a classroom and the second floor comprises of a computer room for IT lessons and a library. Downstairs we have a sewing and crafts workshop. 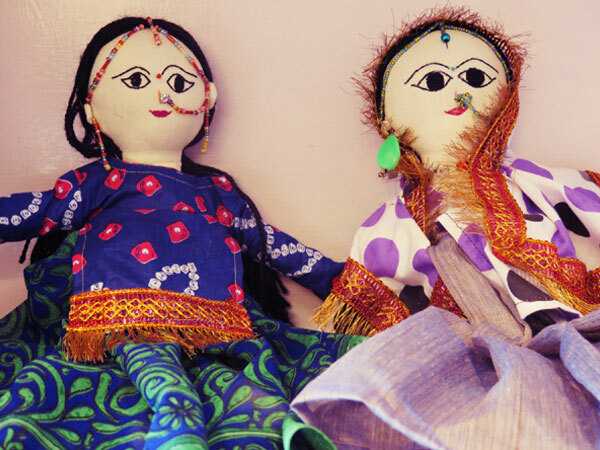 It's here some of our older female students hand craft the dolls and make the mediation cushions and yoga mat bags that we sell in our Khushi shop. 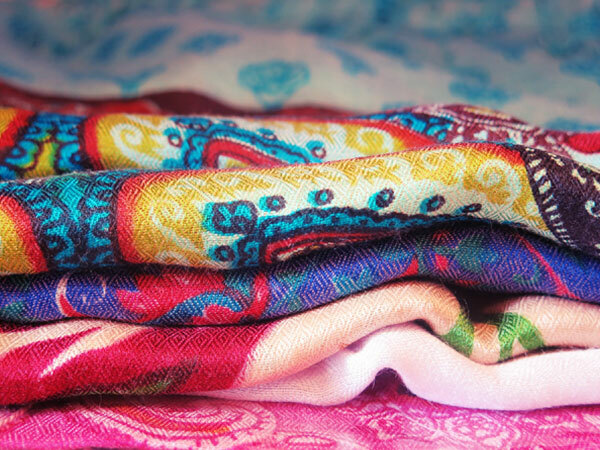 We always either use organic materials or recycle such beautiful items as Saris. This way we can help our students can create a sustainable life for themselves and their family and our planet too. It’s not just the girls that our involved, we also have mothers participating in the stitching program and beautician programs. It’s here that they make different types of dolls, bags, dresses and items such as scented candles. For each item that is sold they receive money directly that can support the family. In this way Khushi tries to create a sustainable income for the families. Our beautician course forms an important part of our program. This certified 1 year course that is covers hairdressing, all areas that helps them to find work in salons or spas centres or start their own businesses. This centre hosts our numerous subjects classes including ICT (information and communication technologies) English language for secondary students and conversational English classes for older students. We also have certified IT courses and accounting courses. There are also infrequent worshops in other subjects depending upon the skills of our international volunteers. Providing an education for children and young adults is only part of our story. Unfortunately health problems plague children from the poorest families, leaving them with no recourse to deal with the medical bills. Dengue fever has been rife amongst the children of this area during monsoon season. We cover all what would otherwise be insurmountable medical costs here at Khushi. Even the basics such as dental hygiene can become an obstacle. That’s why we provide an annual dental check up for our children and we have just received a delivery of toothbrushes for all our students too. Major healthcare problems recently have resulted in surgery being required for a serious heart conditional in one child and also a spinal correction in another. In such cases we have to take the child to major cities far from Rishikesh for the operation. Two students were admitted to hospital recently to undergo ear surgery. Here in Rishikesh, everyday issues of bone fractures and the like are also taken care of by us here at Khushi and our kind donors. We hold annual health checks ups to ensure the continuing good health of our students. These unforeseen medial bills are a strain on our finances so we need all the continued support we can get. 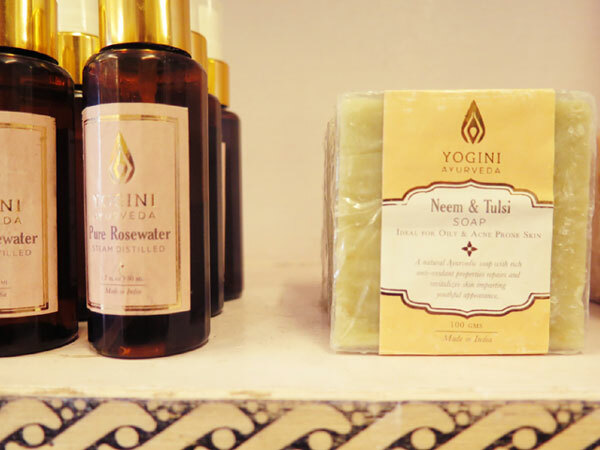 We have our own store in the centre of Laxman Jhula - near Laxman Jhula Bridge & the German Bakery and nearby to the The Honey Hut Cafe. 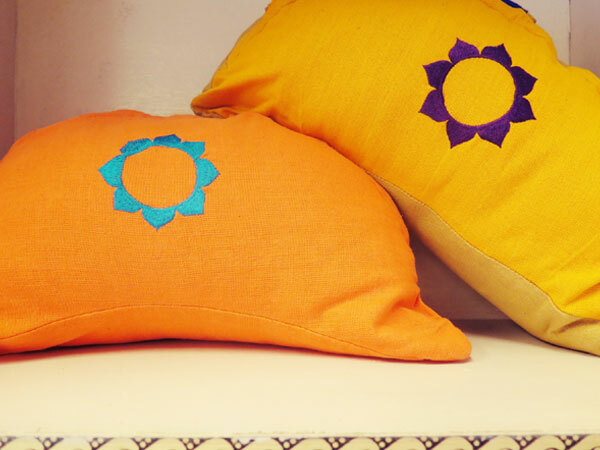 We have handmade products, designed and manufactured by women in our Skills Centre. 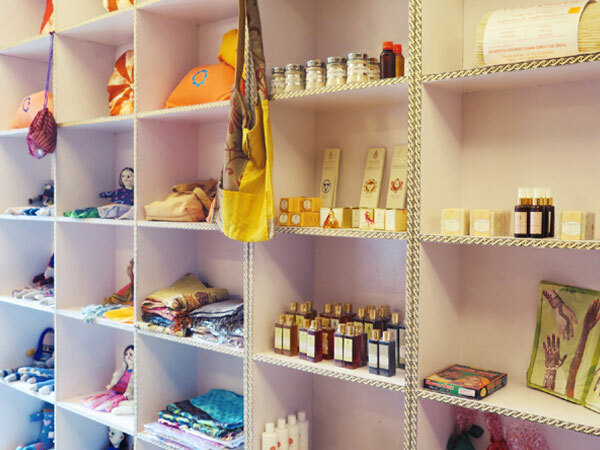 You can find authentic and unique products like, dolls, shawls, traditional Indian clothes, meditation cushions, 100% organic yoga mats, handbags and carry bags, as well as Ayurvedic products. The profit will be used in helping and supporting the Khushi Kids who made them directly!